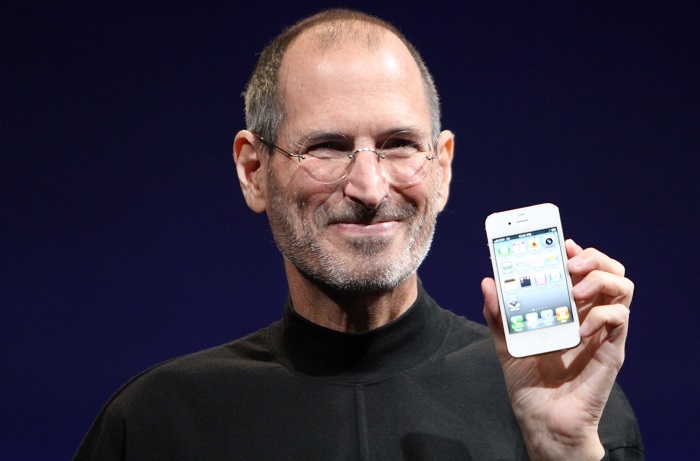 Steve Jobs is widely recognized for being one of the pioneers of the microcomputer revolution and for co-founding Apple Inc., via which he launched the iPhone back in 2007, changing the mobile market for ever. However, his life has been an interesting book with secrets and surprises, which, coupled with his countercultural lifestyle, has made him no less than an enigma. From birth to his death, many incidents from his life are still unknown to the majority of his fans. Soon after his birth, he was given up for adoption by his biological mother, Joanne Schieble, because her parents did not approve of her relationship with his father Abdulfattah Jandali as he was a Muslim. Being a catholic, she could not abort the child and being unmarried, had to give away her child as she did not want to bring shame onto her family. His mother refused to sign the adoption papers when he was placed with Paul and Clara Jobs, because neither of them had a college education. She even took the matter to court, but upon losing the case, agreed to release her baby after the couple promised to attend college. Clara Jobs was frightened of losing custody of him for six months, and later even regretted her decision after he grew to be a difficult child. He did not enjoy high school and had a pretty low 2.65 GPA. He was often bullied at Crittenden Middle School in Mountain View after being transferred there in the sixth grade. He became a “socially awkward loner” and eventually gave his parents an ultimatum that if they did not take him out of Crittenden, he would drop out of school. At the age of 13, he was offered a summer job by Bill Hewlett of Hewlett-Packard after he cold-called him to ask for parts for an electronics project. He did minor assembling work, but felt like he “was in heaven”. 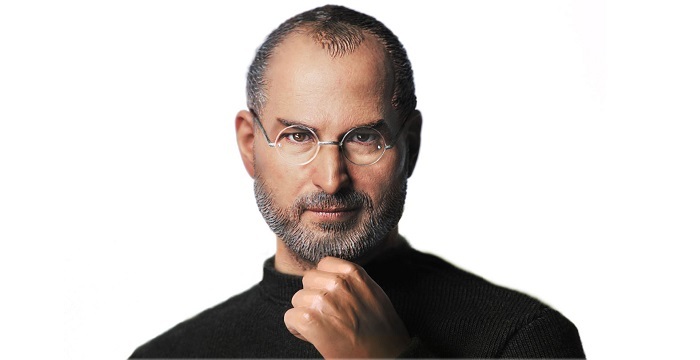 Interestingly, Jobs himself did not complete his college education. He dropped out of Reed College in Portland, Oregon in 1972 because he did not want to waste his father’s money. His adoptive father was a high school dropout. While he would later become a millionaire, his biological paternal grandfather was a self-made millionaire who did not go to college. According to his classified FBI report, an acquaintance knew that he had used marijuana and LSD while he was in college. 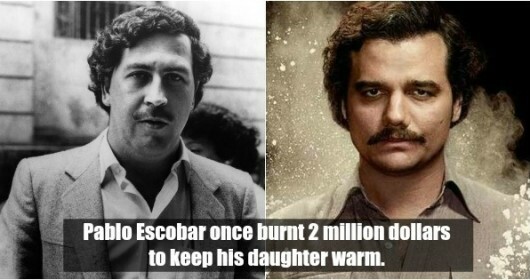 He also experimented with psychedelics after returning to the US. He later told a reporter that taking LSD was “one of the two or three most important things” he did in his life. He landed a technician job at Atari, Inc. in Los Gatos, California by showing a game that his friend Steve Wozniak had made by customizing the classic video game ‘Pong’. During this time, he lived a simple life, read ‘Be Here Now’ by Western-born yogi and spiritual teacher Ram Dass, listened to South Indian music, and saved money for his India tour. 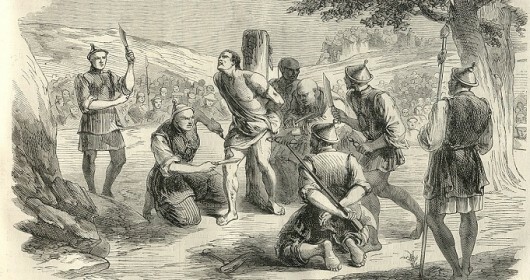 He rarely showered and walked around barefoot, which prompted the authorities to move him to night shift. He traveled to India in mid-1974 and sought spiritual enlightenment from Neem Karoli Baba at his Kainchi ashram, but the mystic guru had already died almost a year ago. He travelled around northern Indian states in bus for the next seven months, during which time he was exposed to Buddhism. When he returned to the US, he wore traditional Indian clothing and had shaved his head. He soon began practicing Zen Buddhism through the Zen master Kōbun Chino Otogawa. Upon returning to Atari, he was assigned to create a circuit board for the arcade video game ‘Breakout’ and was offered US$100 for each TTL chip that was eliminated in the machine. Jobs, who never learned how to code and had little specialized knowledge of circuit board design, offered Wozniak half his payment for the work, but told him that he was offered only $700. Wozniak learnt ten years later that Jobs had got $5,000 for the job. The seeds of ‘Apple’ were sown after Jobs monetized the low-cost digital ‘blue box’ that Wozniak had designed, which was able to manipulate the telephone network, allowing free long-distance calls. Successful black-market sales of ‘blue box’ convinced Jobs that electronics could be both fun and profitable. Apple was formed after Wozniak showed the personal computer he had invented to Jobs, who suggested to sell it for profit. The company originally had three partners: Jobs, Wozniak and Ronald Wayne; but Wayne sold his 10 percent share merely two weeks later. He is also credited for creating Apple’s first logo. 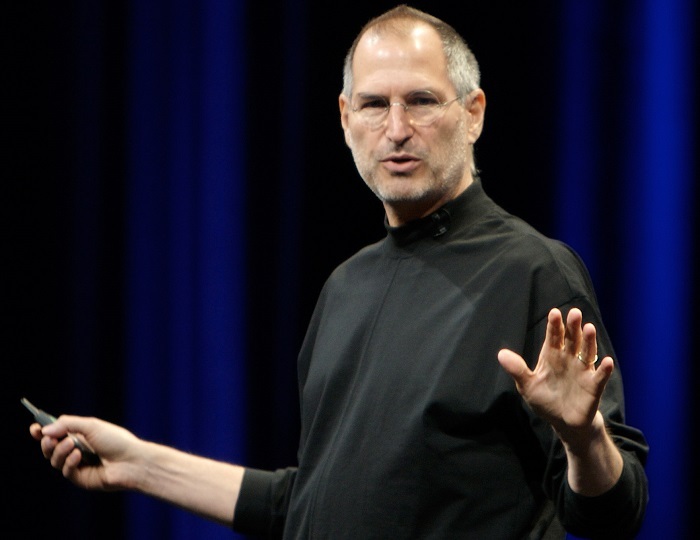 Steve Jobs was forced to resign from Apple after his plan to get rid of CEO John Sculley was leaked. His vision of closed architecture Macintosh differed greatly from that of John Sculley’s open architecture computers like the Apple II, which created a huge rift within the company. Many had already left, including Wozniak, who was not happy with the way Jobs was handling the company. 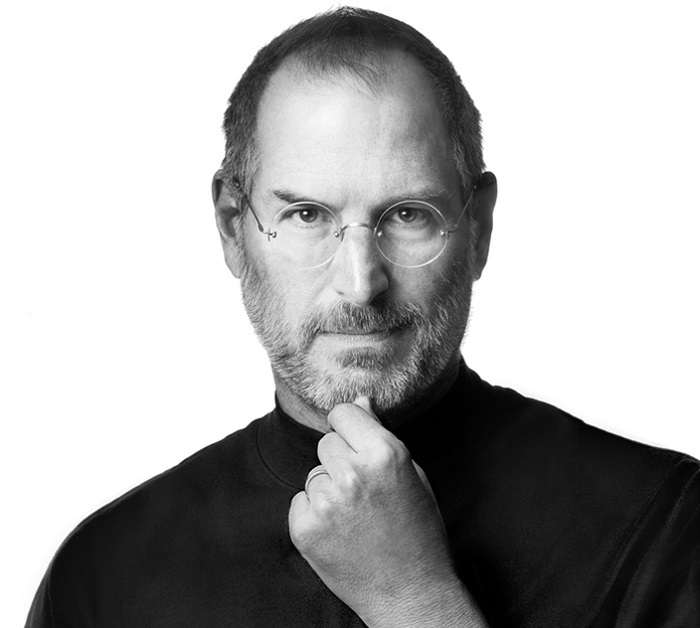 Jobs founded NeXT Inc. in 1985, following his resignation from Apple, an event which he would later mention as a blessing as it allowed him to experiment creatively. The company funded the spinout of The Graphics Group from Lucasfilm’s computer graphics division. It was later renamed to Pixar and went on to produce a large number of hugely successful animated movies. For a long time, Steve Jobs kept his search for his biological parents a secret as he did not want to hurt the feelings of his adoptive parents. However, he learnt a great deal about his adoption from his mother after she was diagnosed with lung cancer. He contacted Joanne Schieble after taking Paul’s permission following Clara’s death. Shortly after he left Apple, he met his biological mother, who apologized to him stating that she was forced to give him up for adoption. From his mother, he learned that he had a biological sister named Mona Simpson, who did not know about his existence. 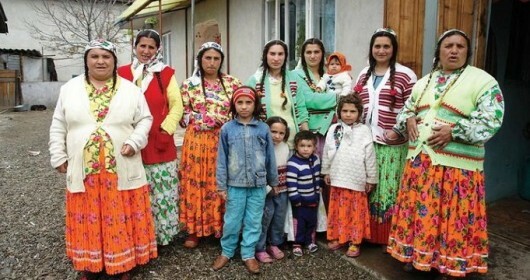 She arranged for a meeting between the two, who went for a long walk to get to know each other, and despite a slow start, became close friends soon after. At the age of 23, he fathered an illegitimate child named Lisa Brennan with his then on-and-off partner Chrisann Brennan. However, he later denied paternity despite a positive DNA test. During this time, he named the Apple Lisa computer after his daughter, but had kept ready the alternative explanation, ‘Local Integrated Software Architecture’. 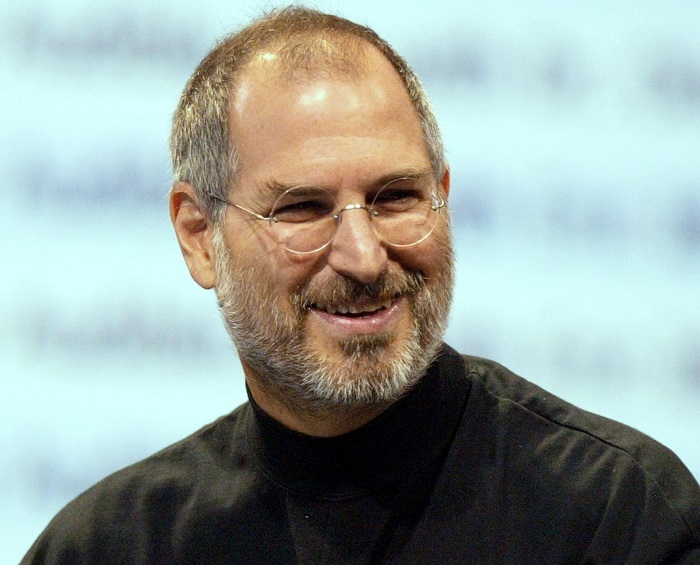 Steve Jobs served as a mentor for Google founders Sergey Brin and Larry Page. He also called former VP of Google, Vic Gundotra, to ask him to change the yellow gradient in its ‘O’ as it had the wrong shade of yellow. Ironically, he was furious when Google created its Android devices to compete with Apple’s iPhones. Taking advantage of the Californian traffic law that allows a car owner to take up to six months to put a license plate on his car, Jobs never put license plates on his silver Mercedes. Rather, he got a new identical model every six months. He also often parked in spots reserved for the handicapped. He was diagnosed with pancreatic cancer in 2003, following which, he ignored suggestion of doctors to immediately undergo surgery and instead attempted alternative medicine like herbal remedies, acupuncture, and adopted a vegan diet. However, he eventually underwent surgery nine months later. His friend and colleague Tim Cook, who shared the same rare blood type, had offered a portion of his liver, but he turned him down. According to his sister Mona Simpson, his last words were ‘Oh wow. Oh wow. Oh wow.’ before he lost consciousness a few hours before his death on October 5, 2011. He was buried in an unmarked grave at Alta Mesa Memorial Park in Palo Alto. 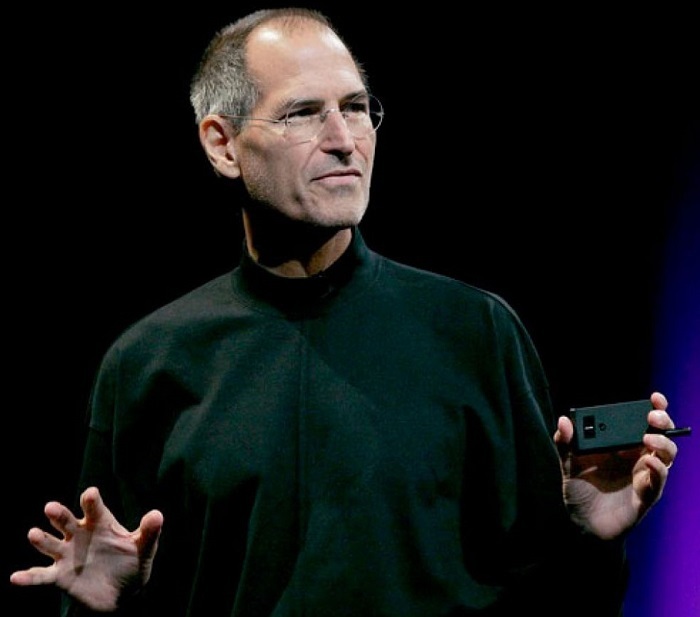 Jerry Brown, the governor of California, declared Sunday, October 16, 2011, to be ‘Steve Jobs Day’.